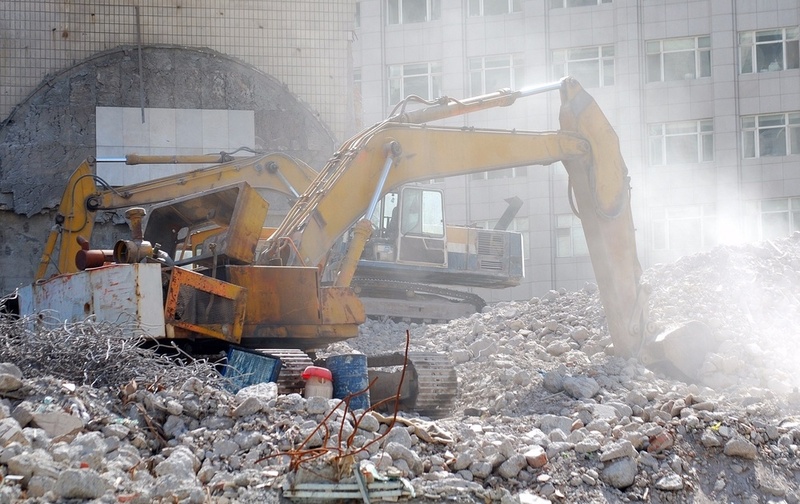 For contractors, construction waste removal is an ongoing task. 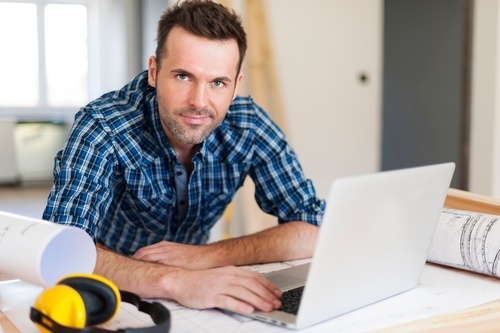 The challenge has always been how to manage it cost-effectively. 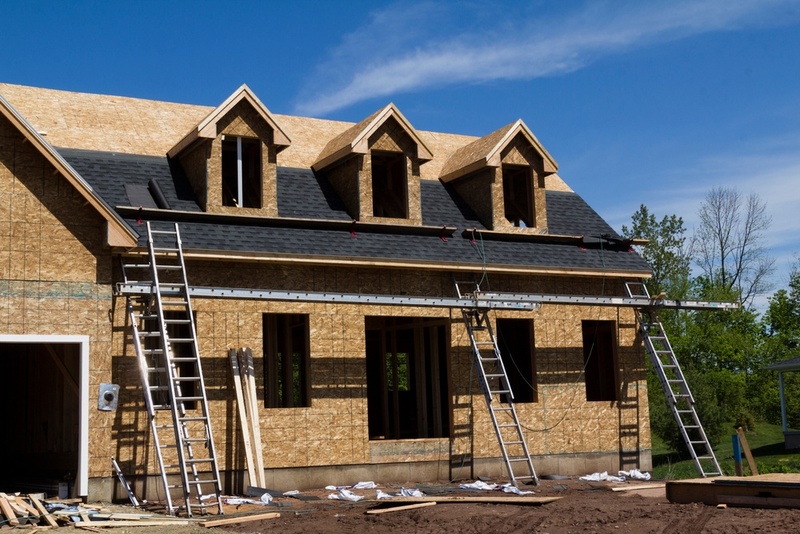 When it's time to haul away your construction debris, what are your options? 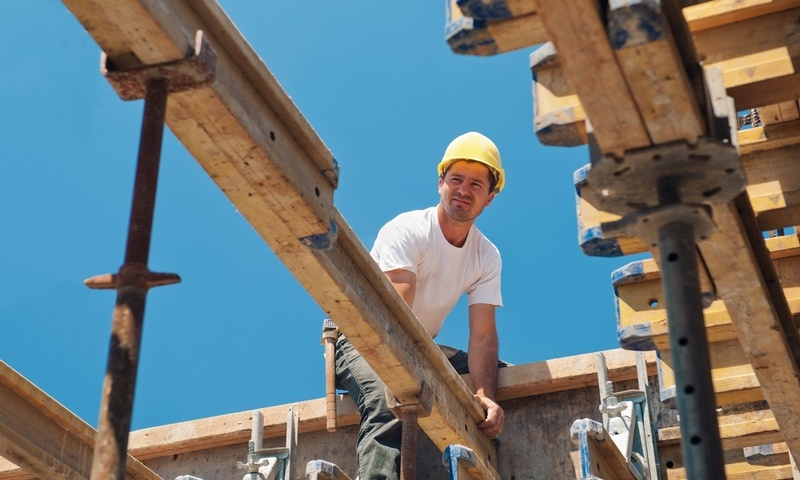 Many of your construction materials can be re-used and re-purposed. 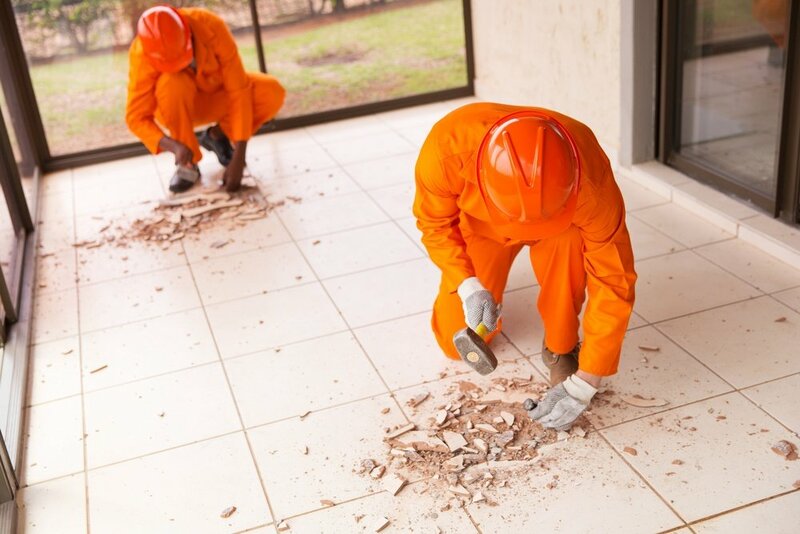 If you are currently in the demolition and site preparation phase of a construction project, most likely you will be looking for ways and means for removing and disposing the construction waste that accumulates from ongoing work. 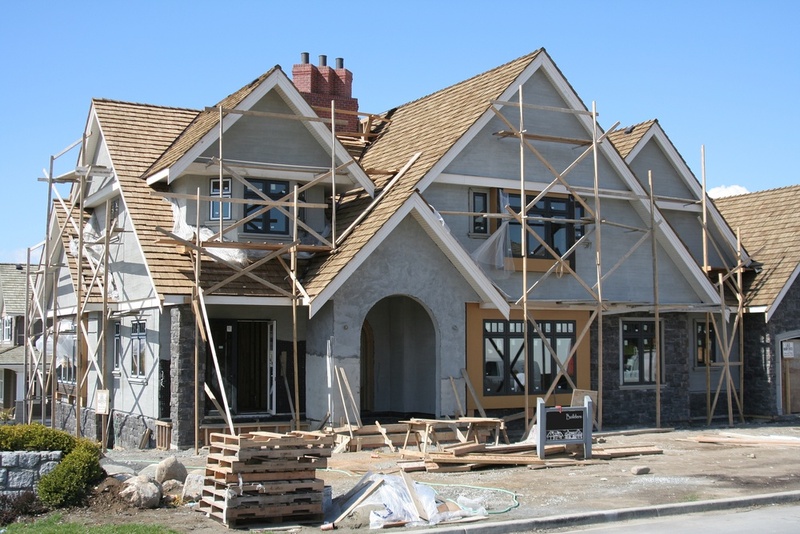 Many homeowners enjoy the challenge and pleasure of doing their own landscaping or home improvement projects. 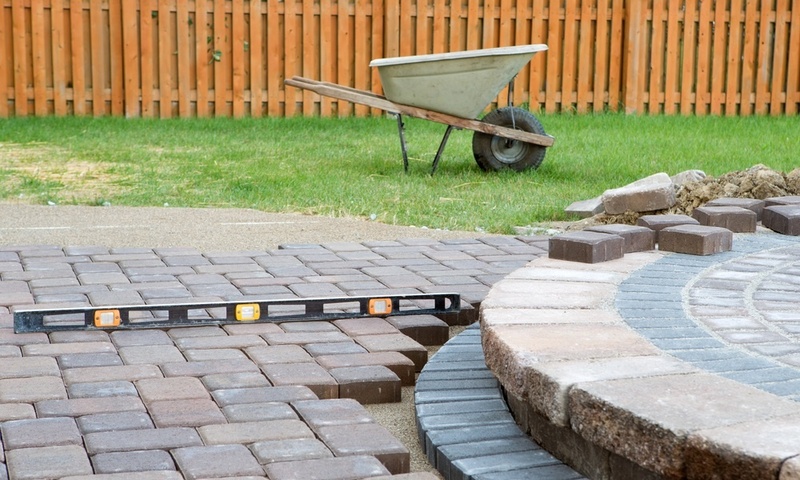 But can a stone patio be a DIY project? 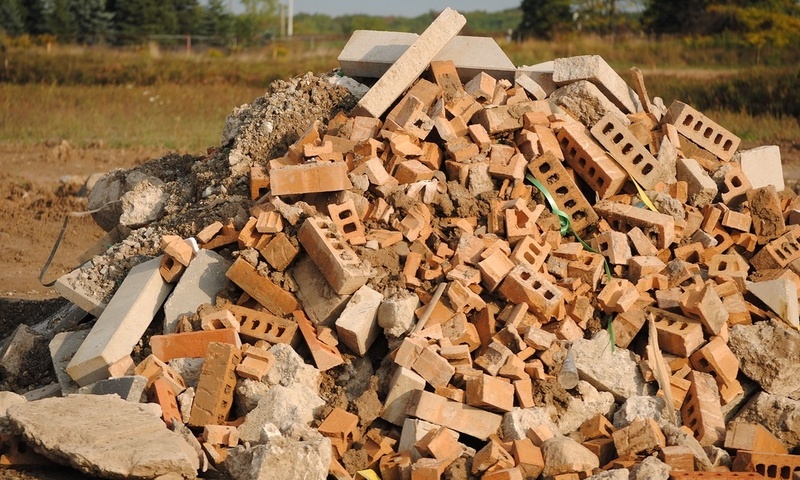 Construction waste is a constant element for contractors. 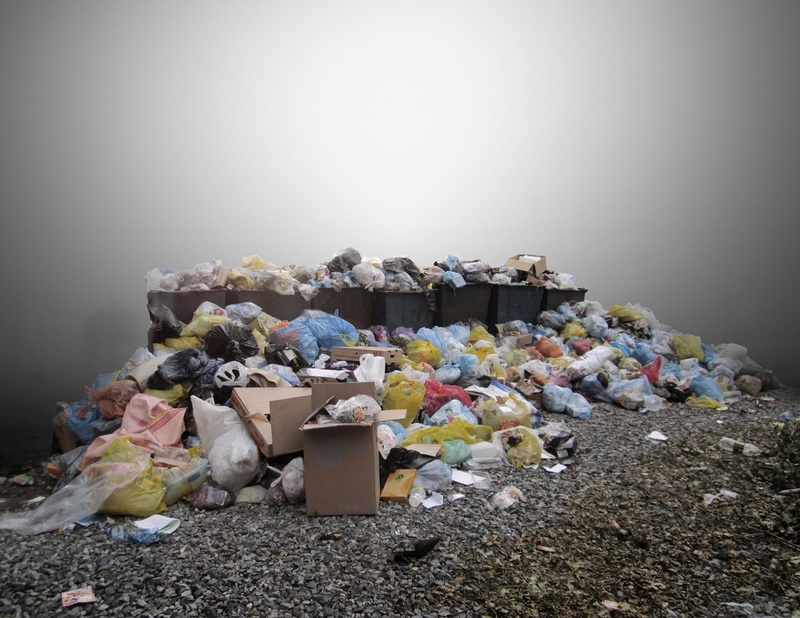 While there are options for how to best dispose of it, recycling may not be an obvious one. 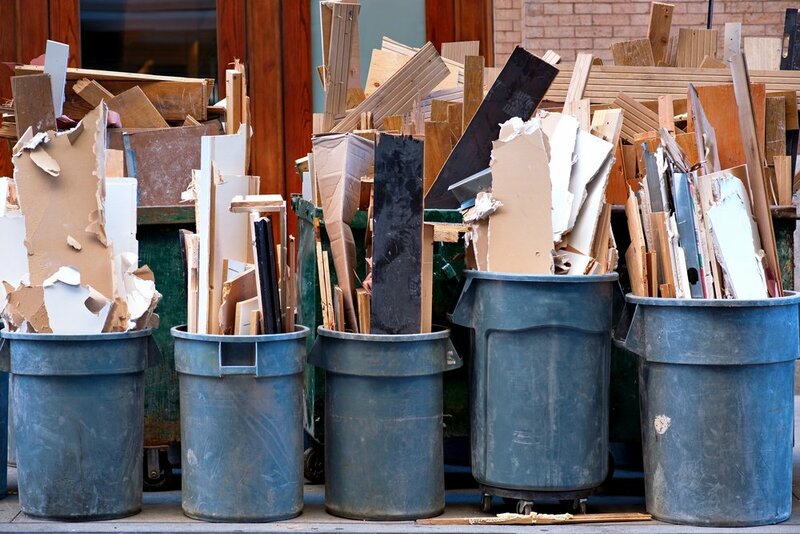 No one likes taking out the trash. 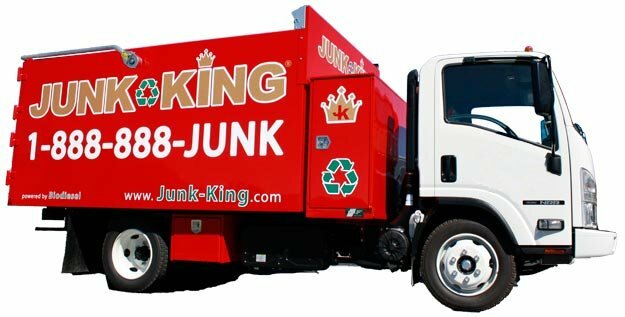 And when the trash and debris comes from your job, the challenge is how to make the junk hauling easy and efficient.